Knowledgebase > FAQs > I have updated the content at the i3Display CMS but the device do not show the latest content. What should I do? First, you have to check the device, is it connected to the internet (can check at DEVICE MONITORING). If yes, you can wait until it update automatically. 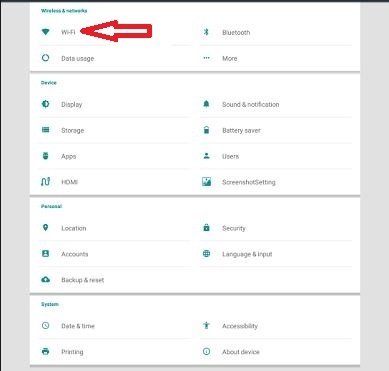 If the device not connected to the internet, you have to go to the setting, connect the wifi and wait the content to be updated automatically. Then choose UPDATE CONTENT, click RUN. It will force update to grab the new content from our cloud.